Why buy Montmorency Cherry Juice Extract ? 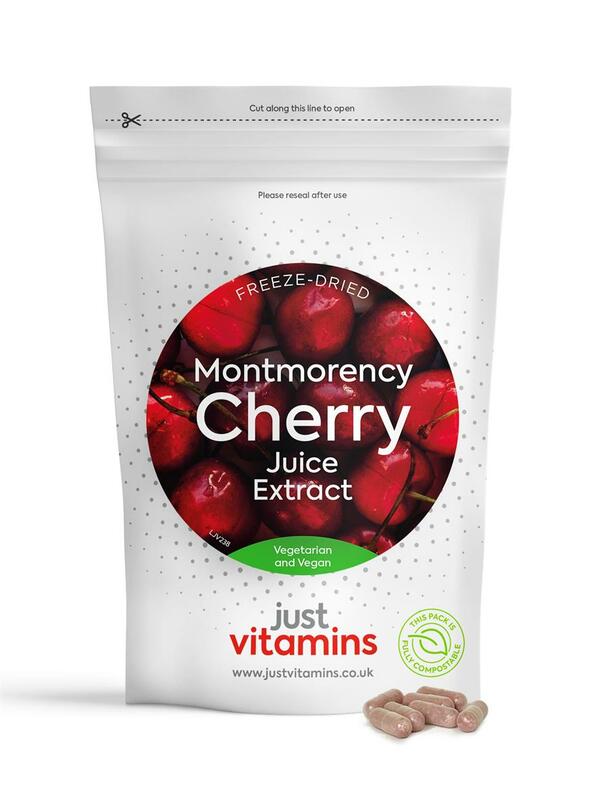 Presenting our fantastic Montmorency Cherry Extract supplement, containing 435mg of freeze-dried Cherry extract from 4350mg of whole fruit in an easy to swallow vegetarian capsule. What is Montmorency Cherry Extract? Rich in anthocyanins, Just Vitamins Cherry capsules contain high quality freeze-dried Montmorency Cherry extract. Fresh cherries contain levels of melatonin which the freeze-dry process is intended to preserve. Why take Montmorency Cherry Extract? This supplement is very popular amongst sports people and athletes who are in training, or recovering from their regular training regime. Melatonin a naturally occurring substance with sleep-regulating properties. Recent research shows some possible link between consuming cherry liquid and improved sleep patterns, but more research needs to be done before a definite link is proven. 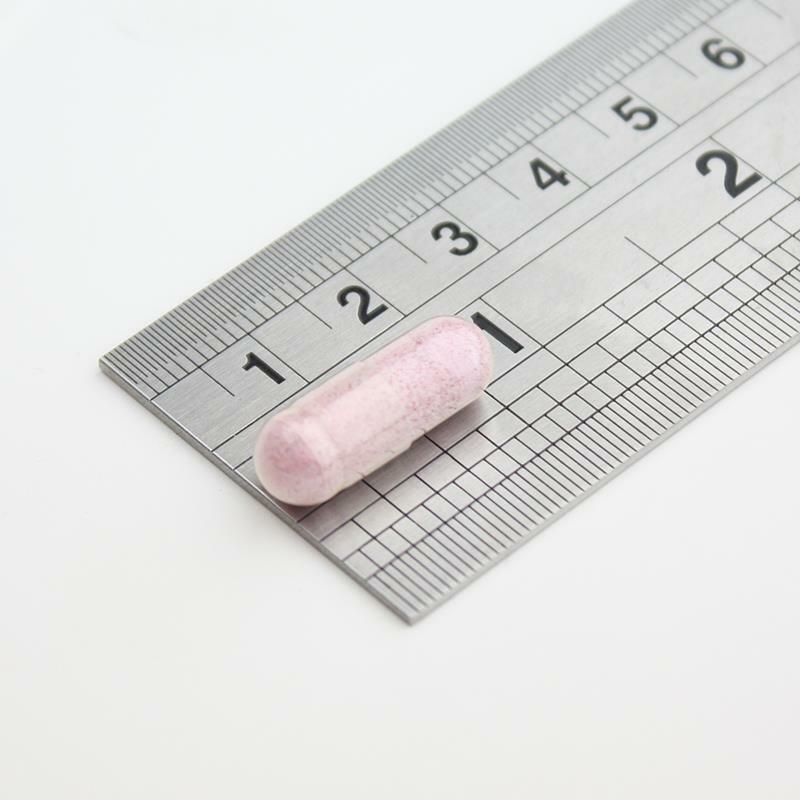 Each high-strength vegetarian capsule contains a vibrant pink cherry powder, you can see for yourself that real care has been taken to ensure that the natural content of the sour berries has been preserved as completely as possible.